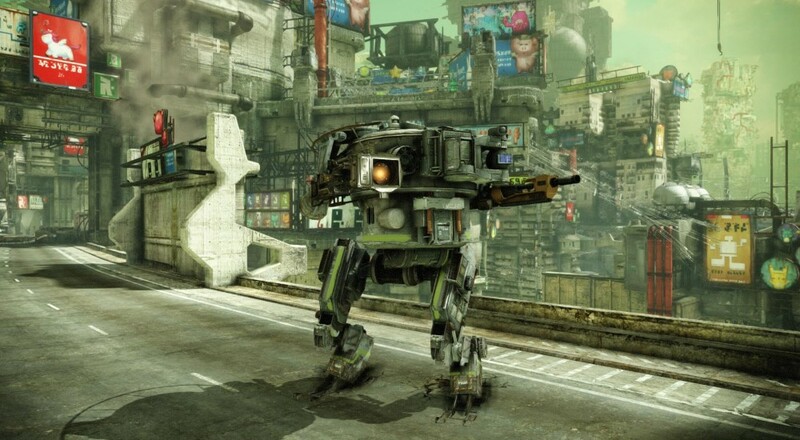 The free-to-play mech shooter, HAWKEN, may be enjoying some new life on the Xbox One. A Taiwanese game rating board had a listing for the title listed 505 Games as the publisher and Reloaded Games as the developer. No release date was given for the listing, nor has their been any comment from either the publisher or developer, so this is still within the realm of a rumor for now. The title saw an Early Access release back in February 2014 (it was in an open beta prior to this) and has remained in that state ever since. After the game's publisher dropped it in March 2015, it was picked up by Reloaded Games and the original developer, Adhesive Games, was acquired/absorbed by them as well. Despite the rocky development, the game is not dead. In fact, the developer posted an update on the game's Steam page this past February. We enjoyed what we played of the game's co-op survival mode a couple years ago, and it added a whole new co-op team deathmatch mode after that. Hopefully, the Xbox One rumor proves to be true and the looming deadline of a fixed console release will push the development into finality.